For suppliers to the MOD bidding for new contracts advertised from January 1st 2016 – there is a new MOD requirement you’ll need to know. 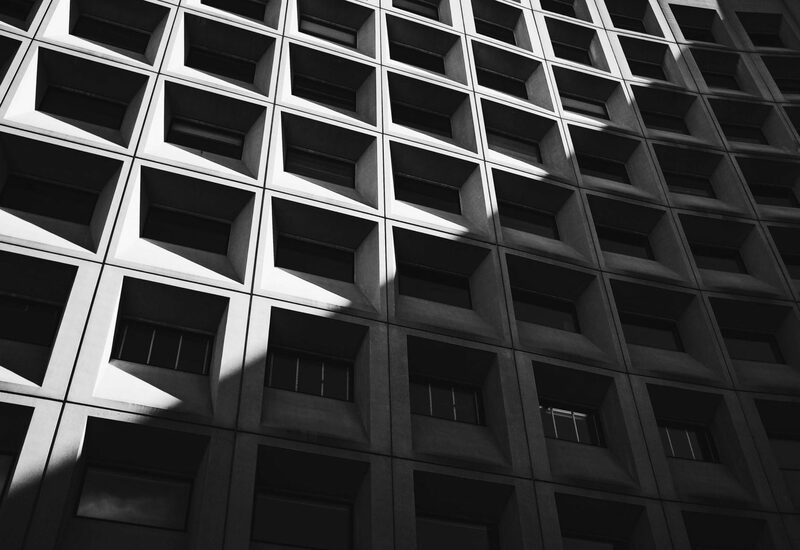 Check to see if the contract involves the transfer of MOD identifiable information from customer to supplier, or the generation of information by a supplier specifically in support of the MOD contract. If the answer is yes, you and any subcontractors must have achieved Cyber Essentials certification by the contract start date. Cyber Essentials certification will become a baseline requirement for companies in the UK defence supply chain – suppliers are strongly encouraged to start working towards it. 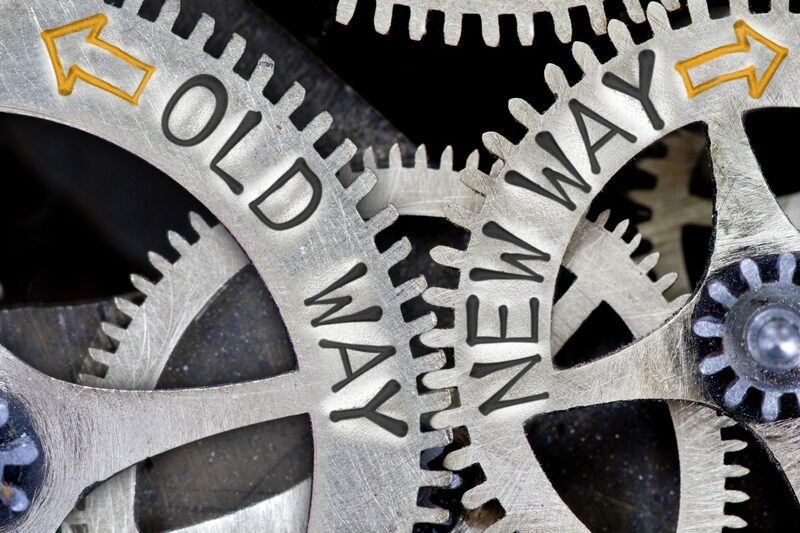 As part of the MOD commitment to ensuring it and its suppliers are protected against cyber security threats, it has been working with industry and other Government departments in the Defence Cyber Protection Partnership (DCPP) to develop a proportionate means of achieving this. As a first step ahead of the forthcoming Cyber Security Defence Model (CSM) which is expected to apply to all new Defence contracts from Q2 2016, the MOD has announcedthat it will be implementing the Government’s Cyber Essentials Scheme through a compliance question in its supplier selection Pre-Qualification Questionnaire. For all new requirements advertised from 1st January 2016 which entail the transfer of MOD identifiable information from customer to supplier or the generation of information by a supplier specifically in support of the MOD contract, MOD will require suppliers to have a Cyber Essentials certificate by the contract start date at the latest, and for it to be renewed annually. This requirement must be flowed down the supply chain. Cyber Essentials is not new, first launched in June 2014 it is a set of measures that all organisations should implement to protect against basic cyber threats on the internet. It has already been a mandatory requirement for suppliers to Government of certain types of contracts to hold Cyber Essentials certification. The MOD had an initial exemption from Cyber Essentials when it was first launched because it was developing its more extensive CSM model – but have now decided that Cyber Essentials is the first step for all suppliers where there is an exchange of information. 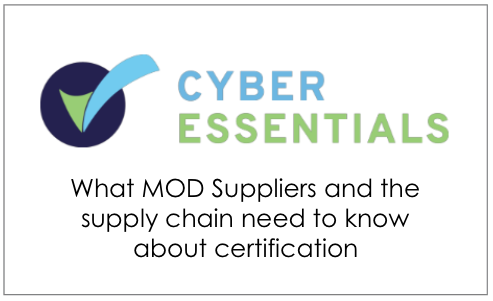 The reality is that, unless your particular contract doesn’t contain any MOD information, your organisation is going to need Cyber Essentials certification to do business with the MOD. Besides which, obtaining Cyber Essentials is good practice – it is a security standard that will protect your business from cyber threats and you’ll also gain valuable certification. 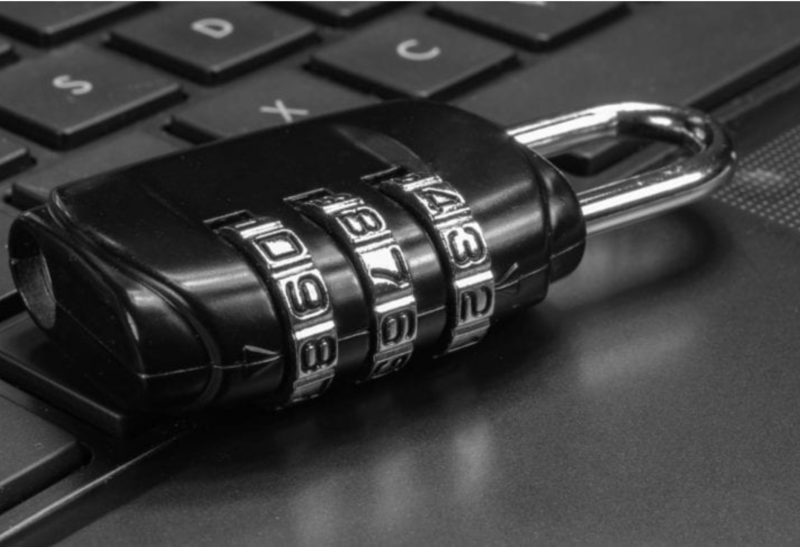 A bulletin released by Defence Contracts Online in December 2015 stated that by implementing the basic Cyber controls required of the Government’s Cyber Essentials scheme, businesses will protect their information assets from almost 80 per cent of Cyber threats. In advance of the launch of the Cyber Security Model (CSM) , the MOD suggests suppliers may wish to commence the process of achieving Cyber Essentials Scheme certification. Cyber Essentials is available at two levels: CES and CES Plus. CES will be the sole measure required for Very Low risk contracts; for anything carrying a greater risk the baseline will be CES Plus.